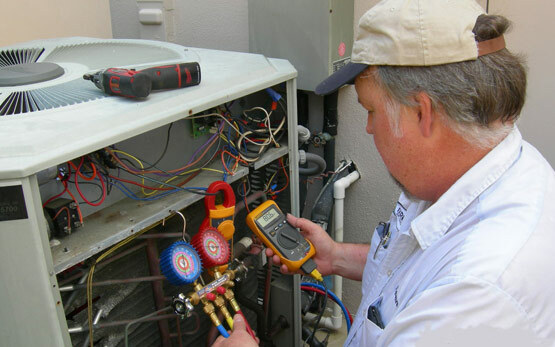 Having regular maintenance on the major systems in your home is one of the most important decisions a homeowner should consider. 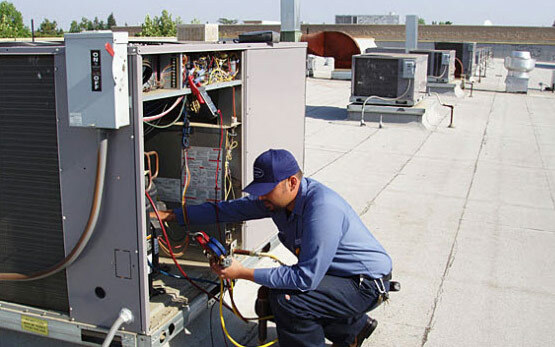 A well maintained system will not only perform more efficiently but it will also experience fewer costly breakdowns. Most manufacturers now require proof of routine maintenance in order to validate certain extended labor and parts coverages. Protect yourself and your residence and add years of life to one of the most expensive systems in your home. For more information about our maintenance agreements, contact us.